Hope you're having a great week. Here are a few things I've been reading and pondering lately. Enjoy and Happy New Year! No teasers. Just trust me that this is worth reading. A great post from Andrew Chen. These tips are simple reminders to keep on shipping in 2018. Focus on writing freq over anything else. Schedule it. Don’t worry about building an immediate audience. Focus on the intrinsic. An absolutely fascinating read about Etsy's recent struggles. Can a company balance an altruistic mission with investor dollars? You'll have to read this one to find out. As Etsy grew, it eschewed traditional corporate customs in favor of a more freewheeling approach. Building consensus was more important than moving fast. Employees believed Etsy could be equally beneficial to buyers, sellers, staff and the planet. The idealism was infectious, and many people turned down higher salaries from other companies to work for Etsy. Yet for all its efforts to stand apart, Etsy followed the established playbook when it came to financing its growth. Venture capitalists poured some $85 million into the company, making a takeover or initial public offering all but inevitable. 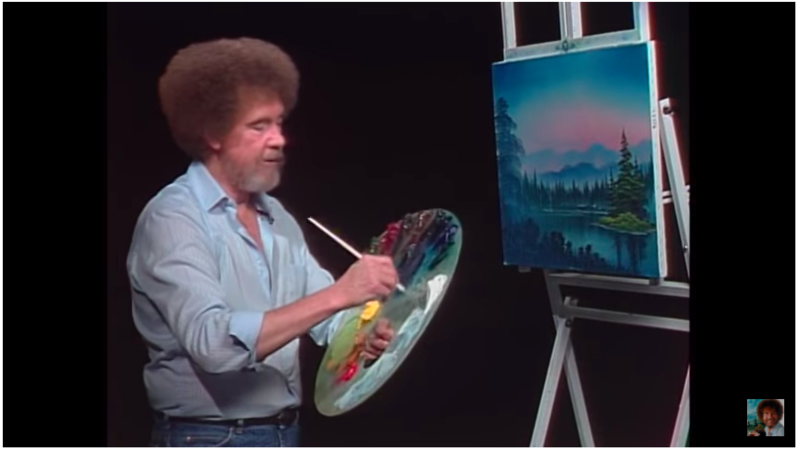 Easy, just watch Bob Ross videos on YouTube. You might think I'm being facetious, but a friend recently recommended this and he was right. Enjoy! Deliverance from 27,000 Feet - I really can't emphasize how powerful and beautifully written this story is. Read on a laptop/desktop for the best experience. Any backcountry skiers out there? I just got a touring setup and am headed out for my first adventure this weekend. Hey Everyone, Hope you're having a great week. Here are a few things I've been reading and pondering lately. Enjoy! 1. Why I Write a Newsletter Swipe File just turned three years old!